Ferrari had been doing well through the 1950s with the 250 series of road and racing cars, and a natural next step was the introduction of a 2+2 in order to broaden Ferrari’s customer base and therefore further fund the all-important racing activities. 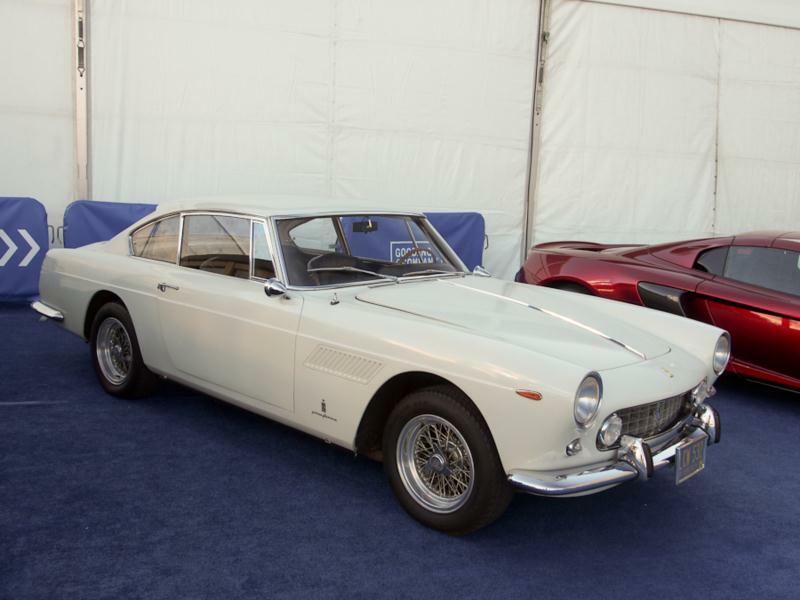 Once again, the Paris show was used for the unveiling and in 1960 the 250GTE appeared. 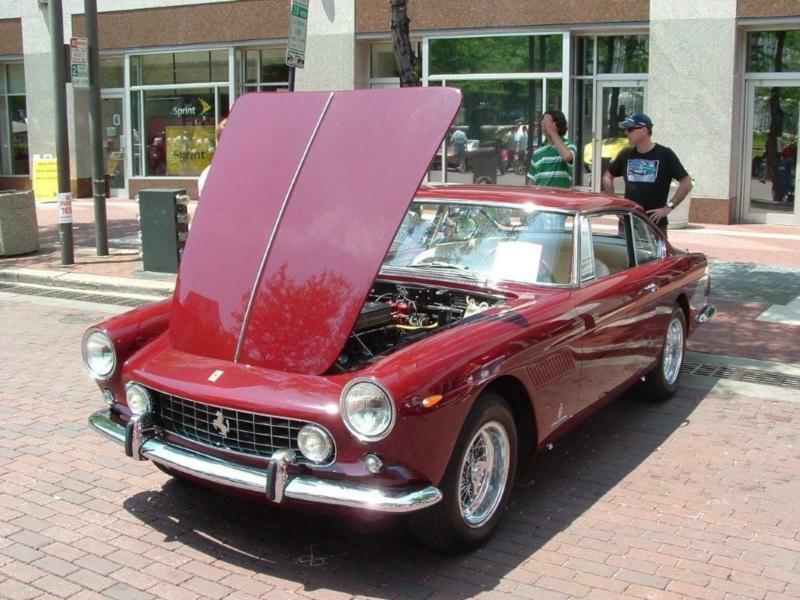 Based on the earlier 250GT coupe, this Pininfarina-designed steel-bodied four-seater had the same Colombo 3.0-liter V-12 and 102-inch wheelbase as the earlier car. The styling, though, was questioned at the time by many for its unusual roof line and slab sides. This same complaint surfaced again 12 years later with the 308GT4, and then again with the Mondial 8 in 1980. Practicality and usability for four people takes up space, and compromise is the rule. Today the GTE displays an elegance that just wasn’t appreciated at the time. Controversial styling notwithstanding, it was still unmistakably a Ferrari, and one that offered some practicality in the form of rear seats. 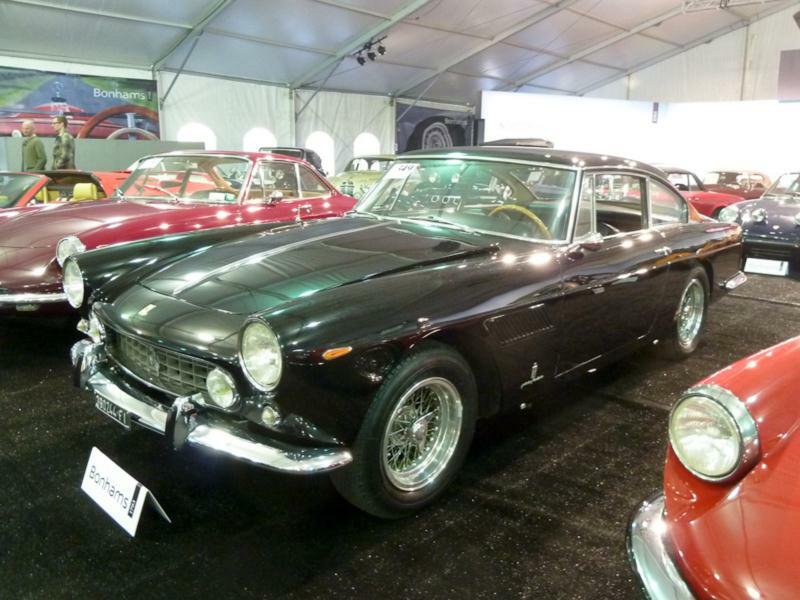 That practicality did appeal to buyers, and the model set a sales record for the 250 series cars with 950 sold from 1960 to 1963. GTEs were typically sold in 235 hp tune and all had disc brakes. The production run has been divided by historians into roughly three different series. Series 1 cars had fog lights in the grille, Series 2 cars had a different interior center console from the previous series, and Series 3 cars can be identified by their fog lights being positioned outside the grille. At the conclusion of the 250GTE production run, Ferrari built just under 50 330 America 2+2s, which had a 4.0-liter version of the GTE V-12 and can be mentioned here as they were identical to the GTE in most every other way.